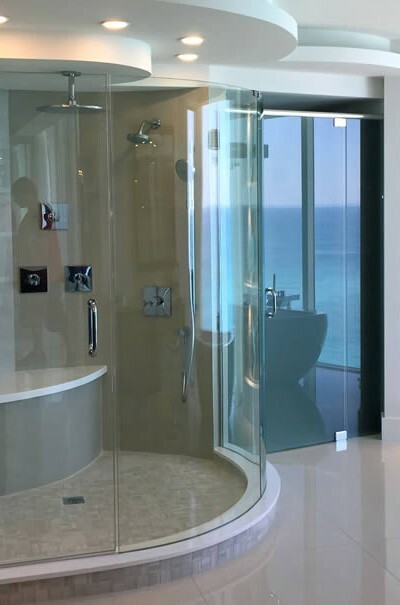 When designing a contemporary bathroom, you may consider installing a frameless shower door to give the space a sleek, modern feel. 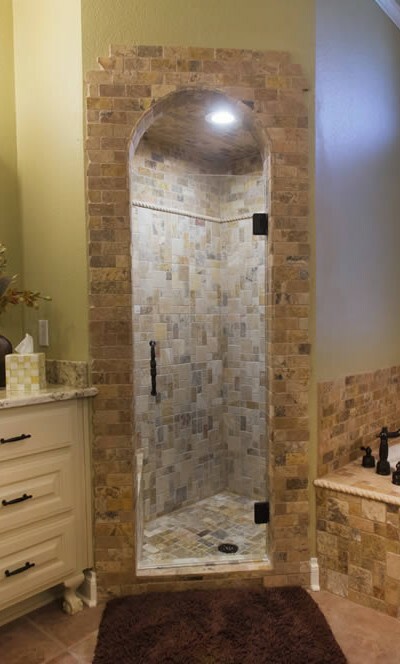 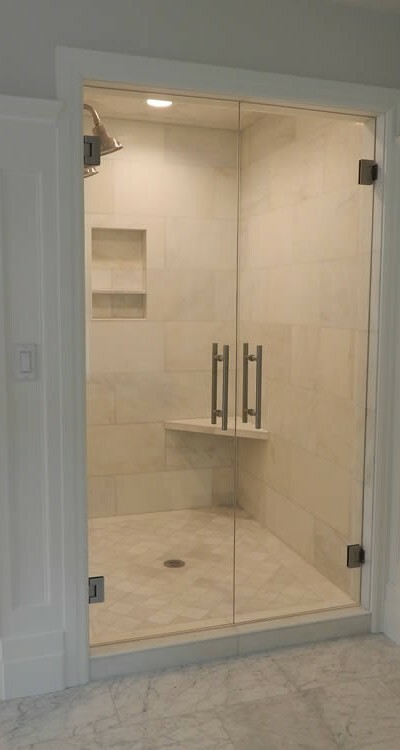 Unlike traditional shower doors that feature metal frames that hold the glass in place, frameless shower doors utilize heavy glass that is mounted directly to the wall with discreet metal hardware. 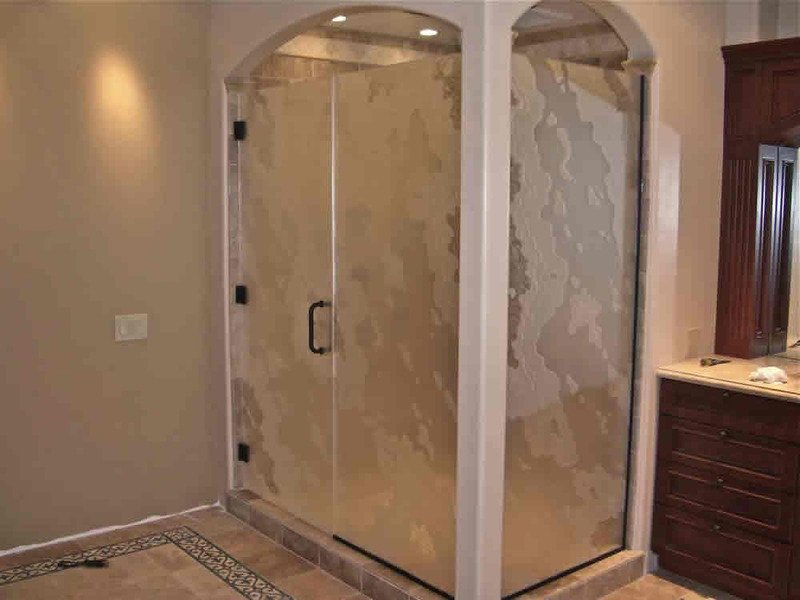 The primary advantage of using a frameless glass shower door is their stylish appearance. 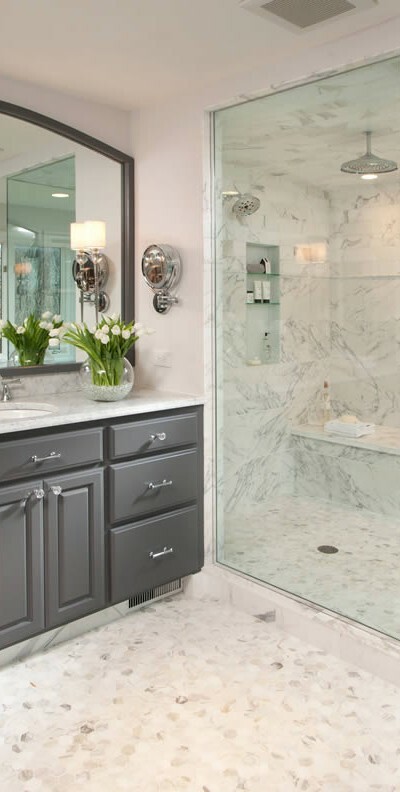 It’s hard to describe the sheer beauty of these fixtures without seeing them in person for yourself. 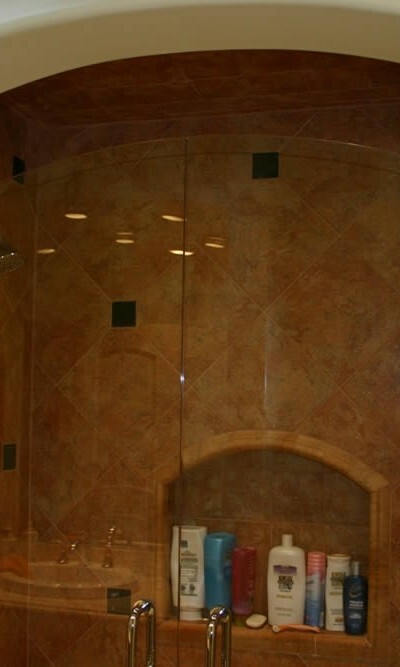 Frameless glass shower doors have a certain level of sophistication that’s simply not found in traditional framed doors. 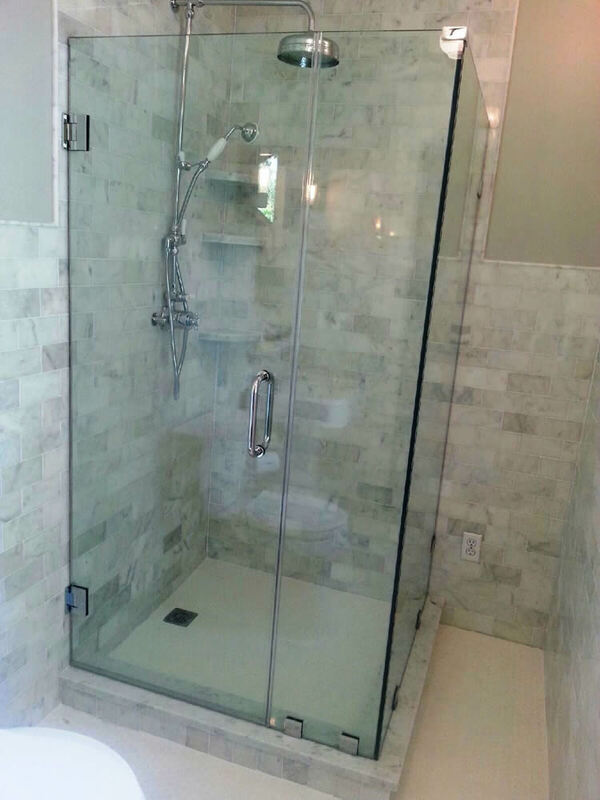 No matter how your bathroom is decorated, chances are a frameless glass shower door will compliment the atmosphere. 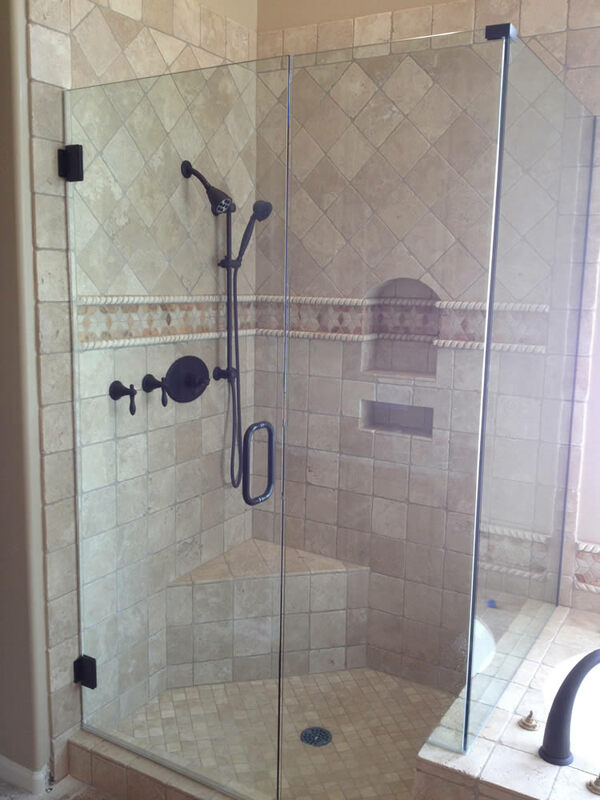 Some people might be concerned about their frameless glass shower door cracking or even shattering. 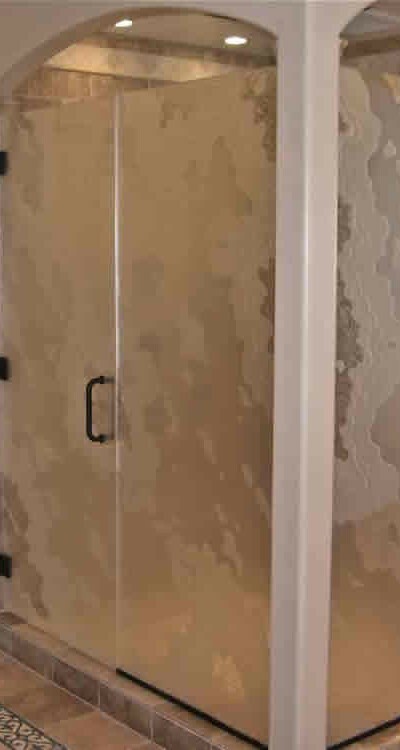 After all, this is a common problem with any authentic glass materials. 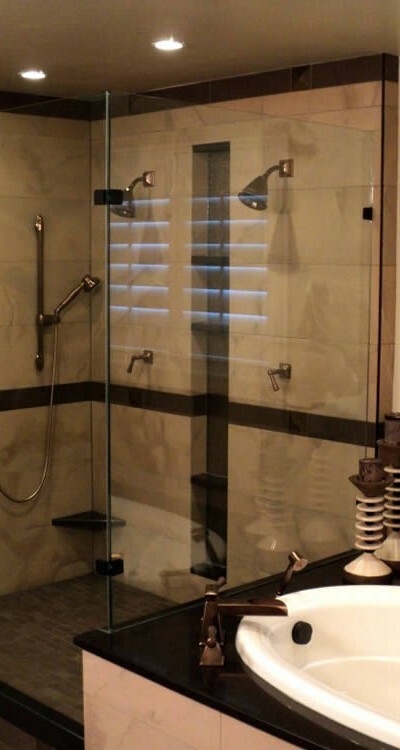 Thankfully, however, these fixtures are incredibly durable due to their tempered glass material. 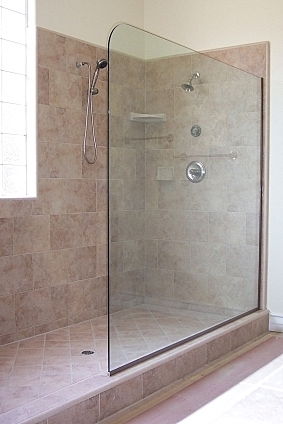 No matter how many times you accidentally bump or knock your frameless glass shower door, it should hold up with ease. 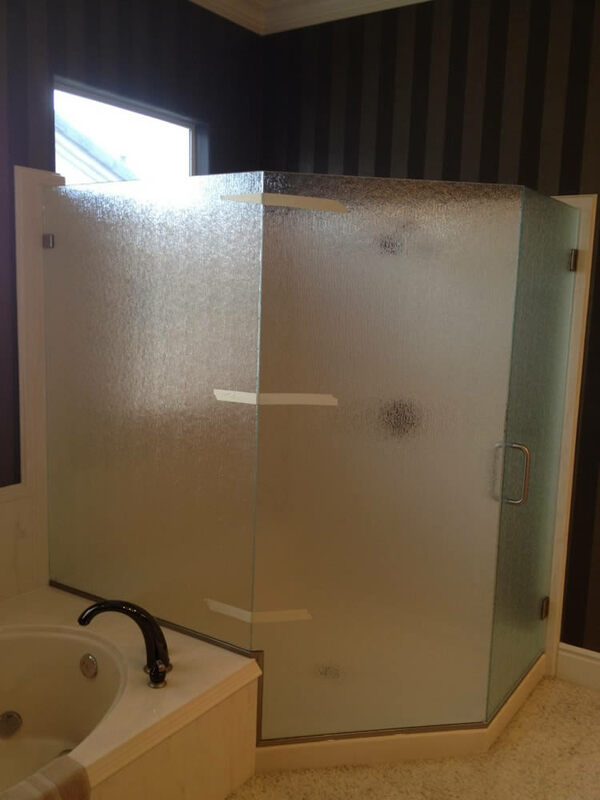 A lesser-known advantage of frameless glass shower doors is the increased value they offer to your home. 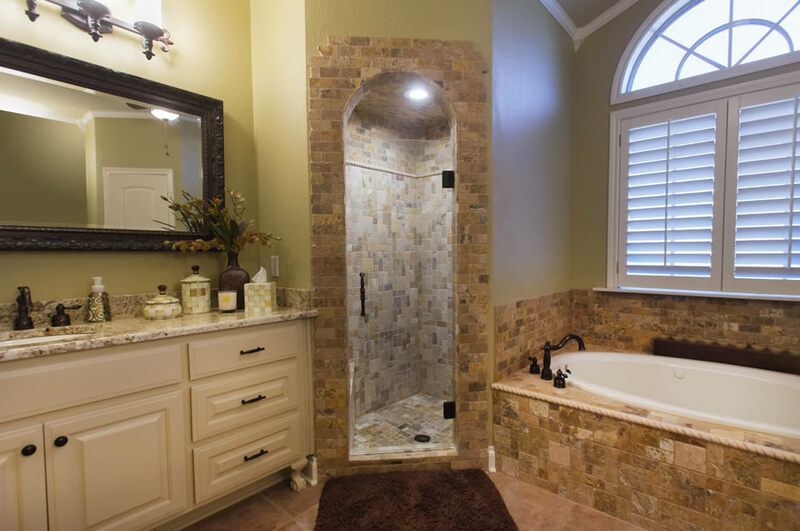 If you are looking for a quick and easy way to increase your home’s value, you should start at the bathroom. 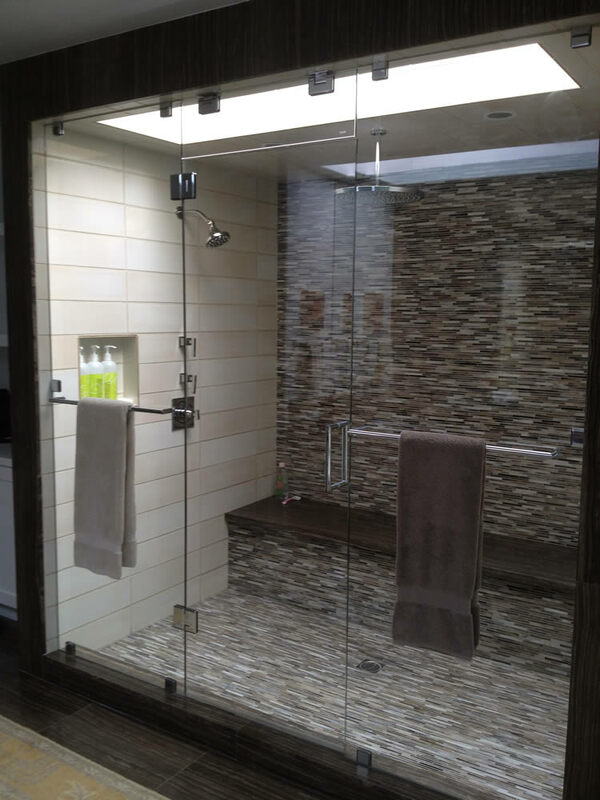 Installing a frameless glass shower door will instantly give a boost to your home’s selling price, and that’s something every homeowner can take advantage of. 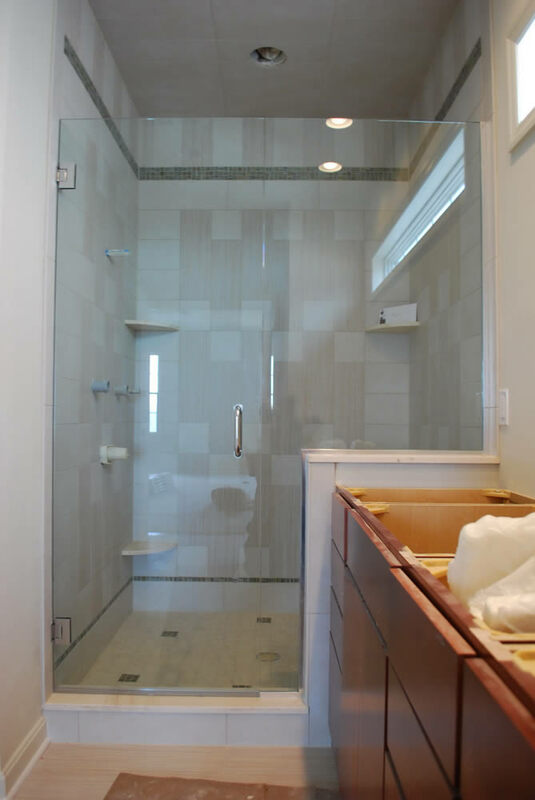 Concerned about costs? 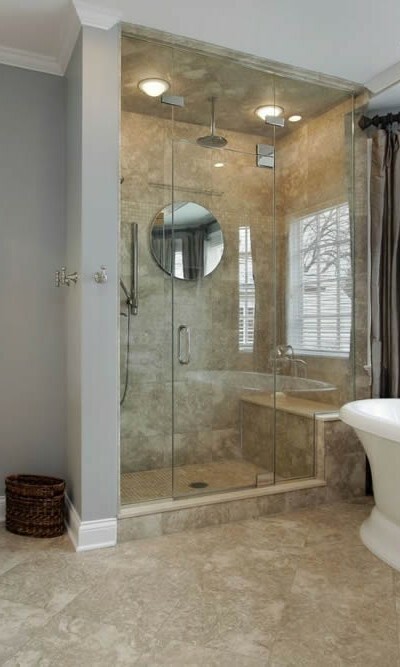 Don’t be: frameless glass shower doors actually work out to be less expensive than framed shower doors, in the long run. 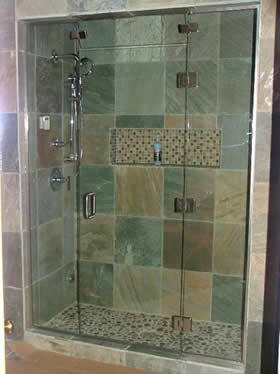 They are more durable than framed shower doors and can easily be cleaned to like-new condition. 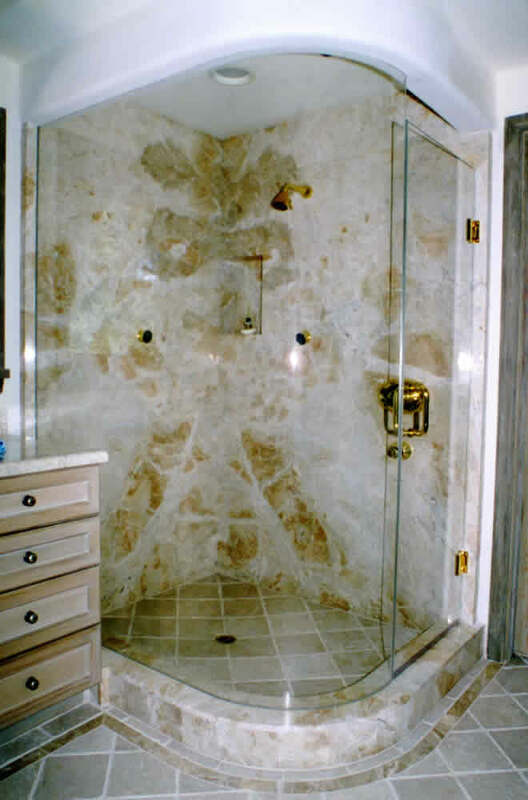 Thus, they hold their look and value for years. 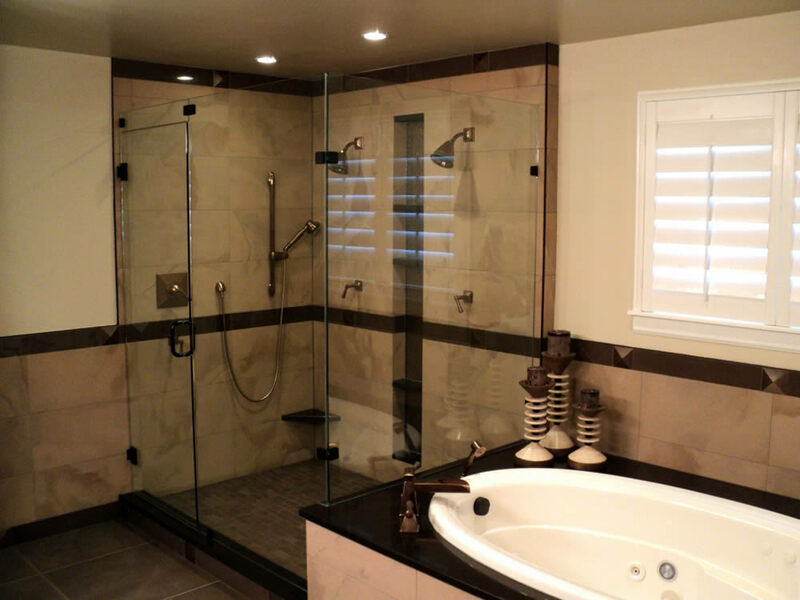 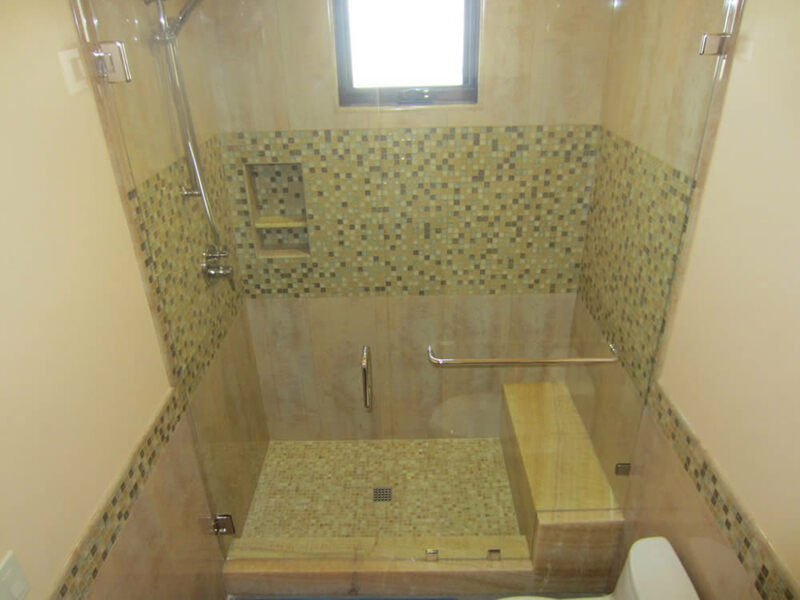 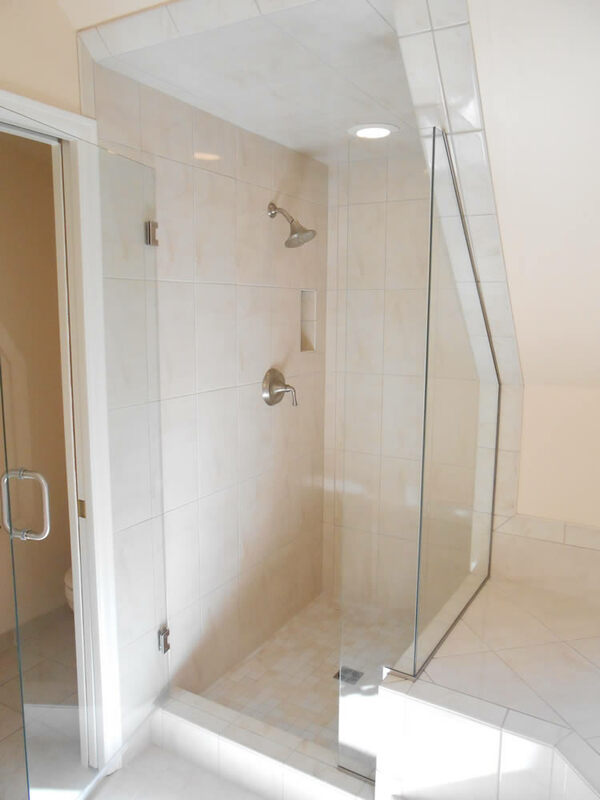 Moreover, whether you plan to sell your home in the near future or years down the line, you can likely expect an increase in its resale value due to your frameless glass shower doors. 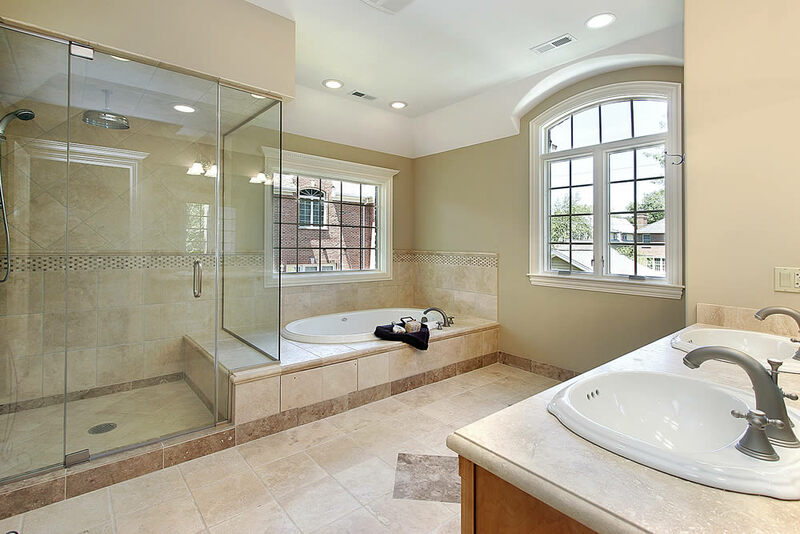 Bathroom upgrades offer one of the greatest returns of investment on your home. 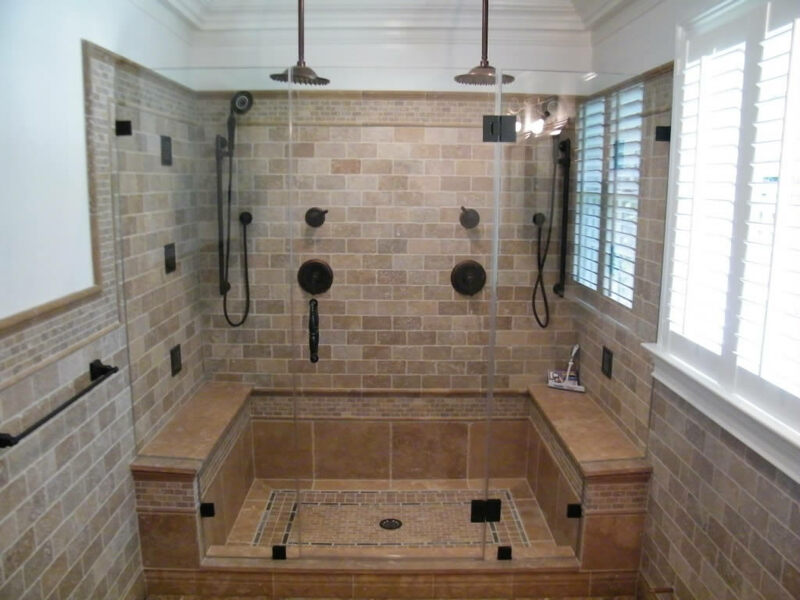 According to Remodeling Magazine’s 2014 Cost vs. Value Report, the Georgia average rate of return is 83 percent. 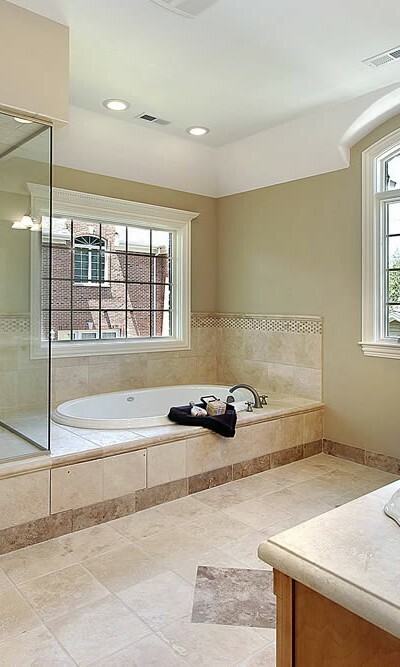 Translated, that means that if you spend $10,000 to update your bathroom, you can recoup, on average, $8,300 when you sell your house. 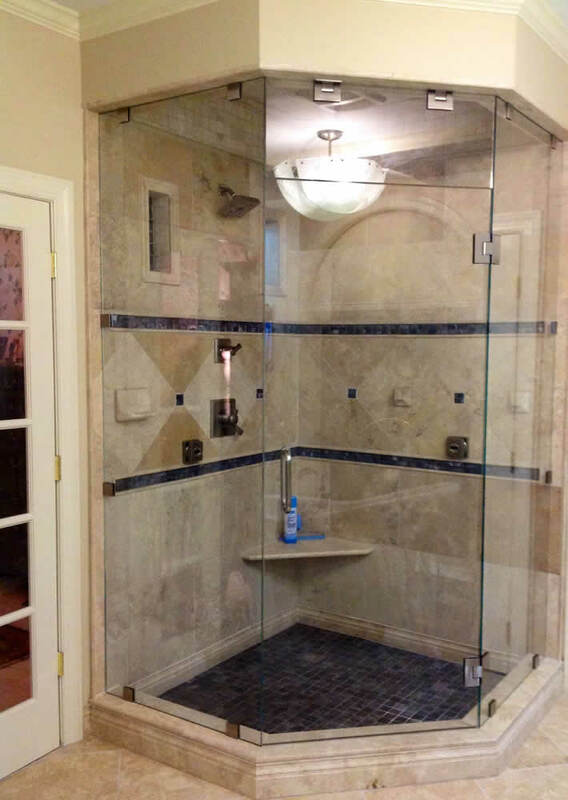 With this handy little piece of information, the cost seems marginal compared to the benefit; which probably helps explain the recent surge in popularity of Atlanta frameless glass shower doors. 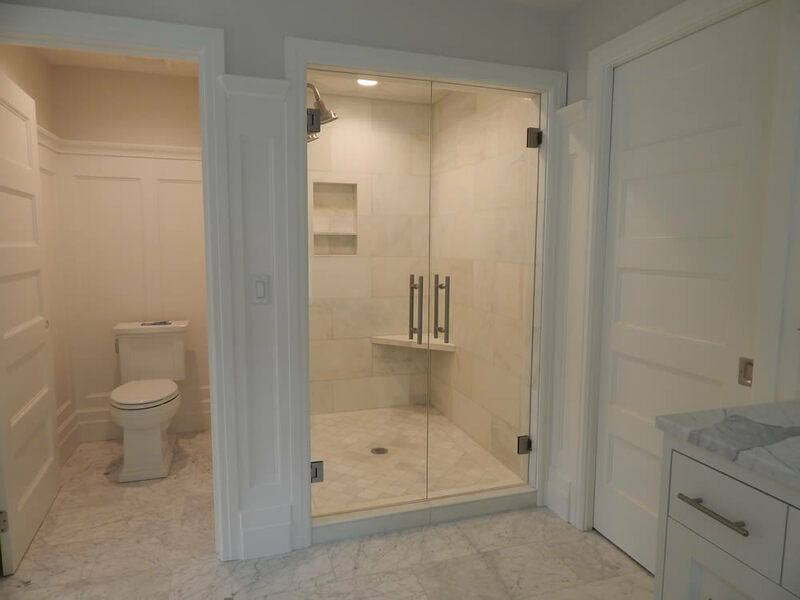 As these frameless doors have increasingly been recognized as a sleek, innovative trend in home design, renowned architects have begun incorporating them into their projects, and homeowners have not lagged too far behind. 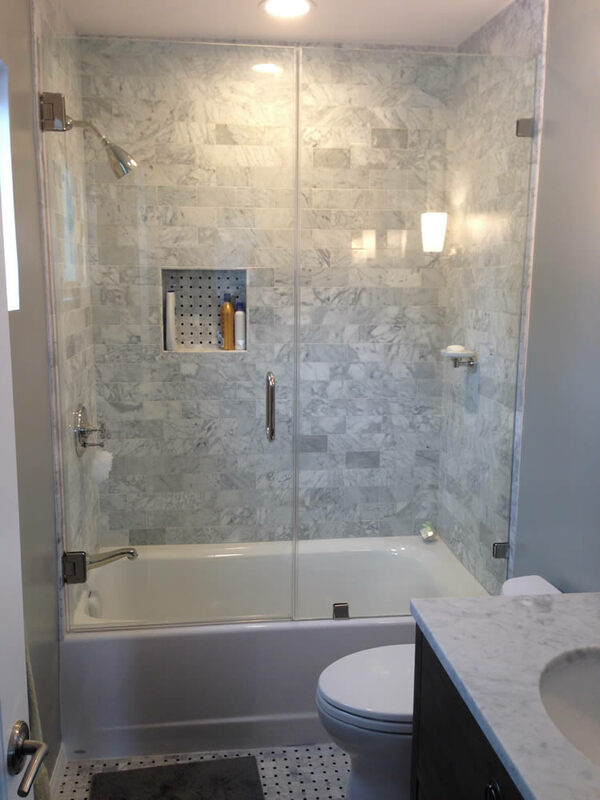 Looking to solve the problem of messy wrap around shower curtains or concerned about toxic chemicals found in most shower curtains? 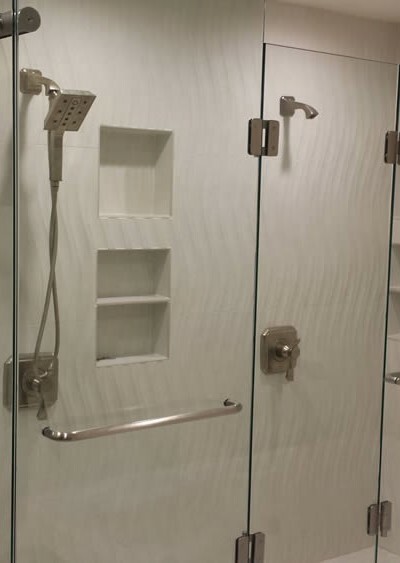 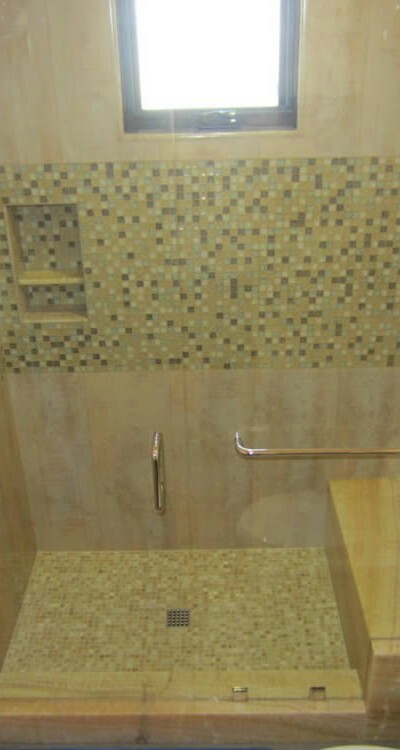 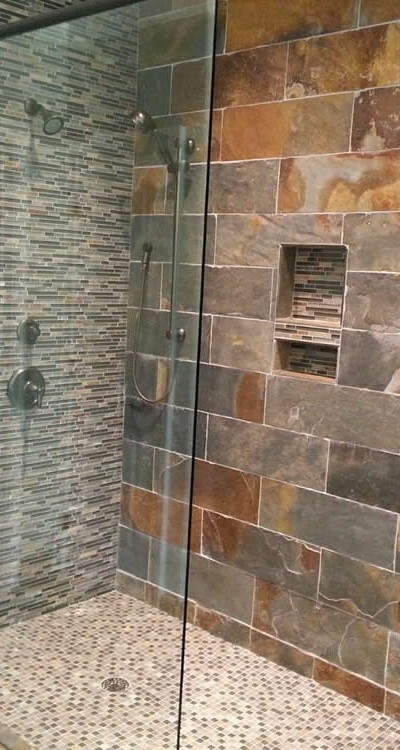 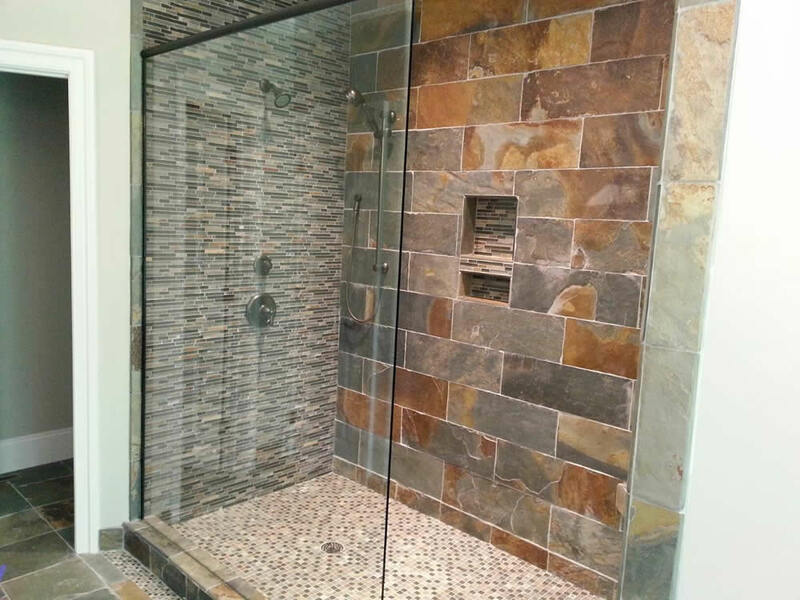 Superior Shower Doors of Atlanta’s frameless splash panels add a unique style and functionality to your frameless tub or shower enclosure without the health risks associated with vinyl shower curtains. 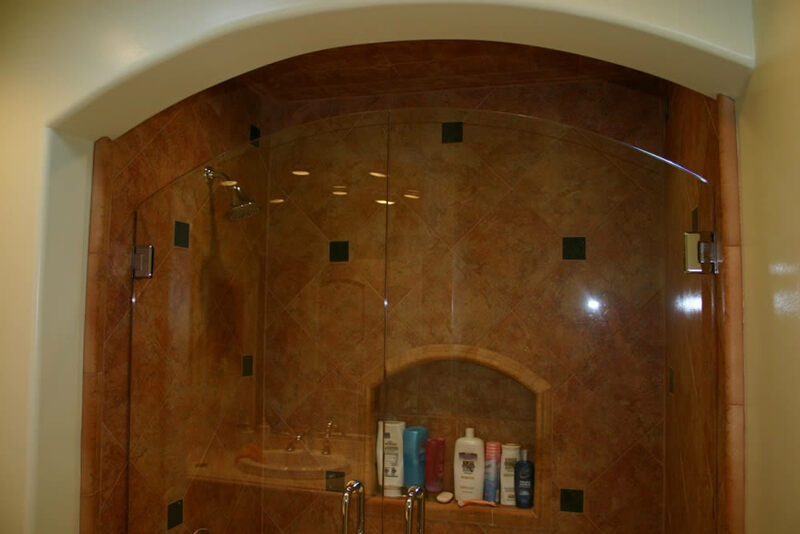 Easy to clean and virtually maintenance free, you’ll never have to deal with a moldy shower curtain again. 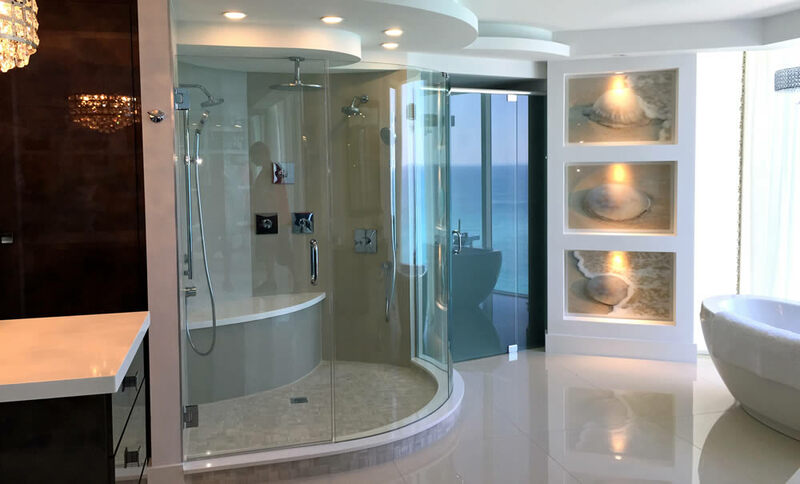 Available in a variety of shapes and textures, you can now experience the clean aesthetics that only the look of pure glass can give. 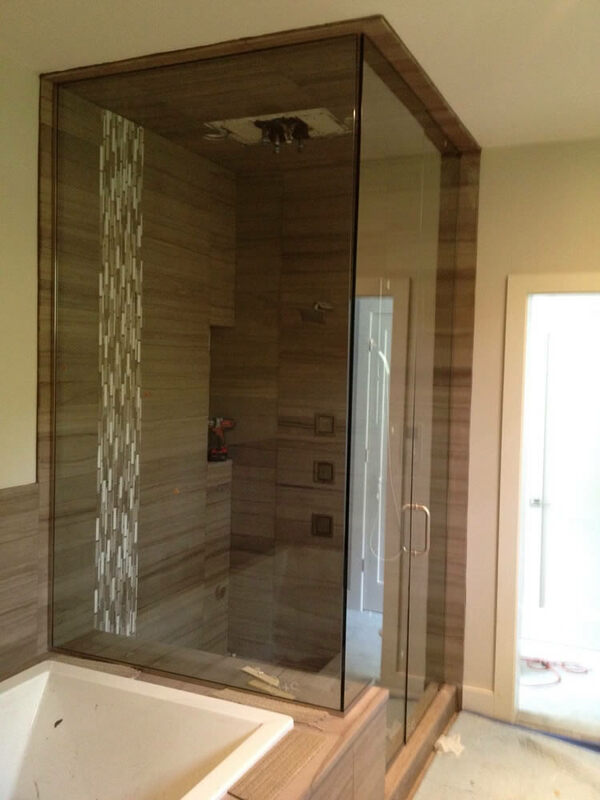 Options include open end tub splash panels and hinging side glass splash panels. 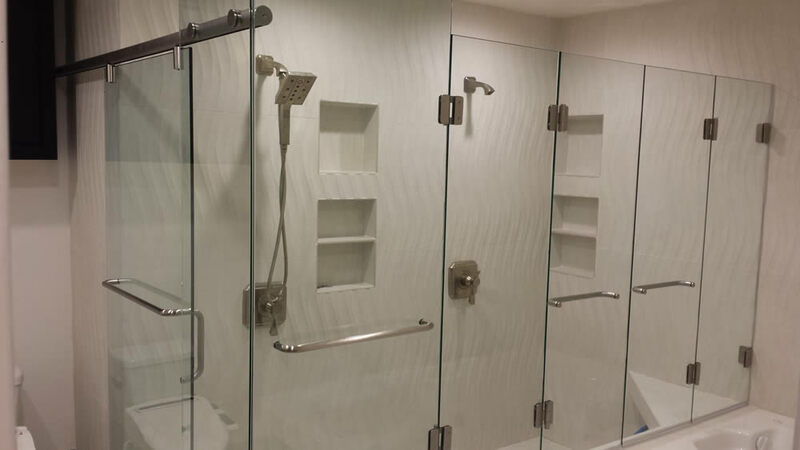 A wide variety of glass and hardware choices are available to customize your project to suite your décor and taste. 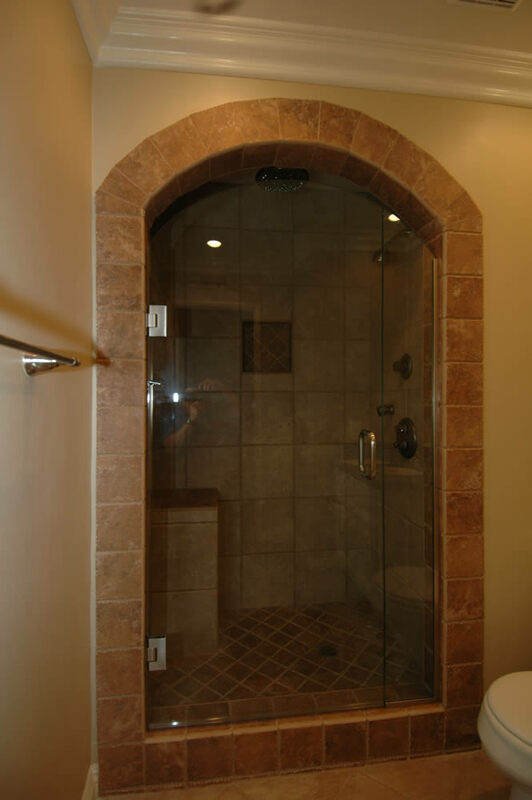 Frameless shower doors are a simple upgrade that increases value and adds a touch of luxury to your bathroom. 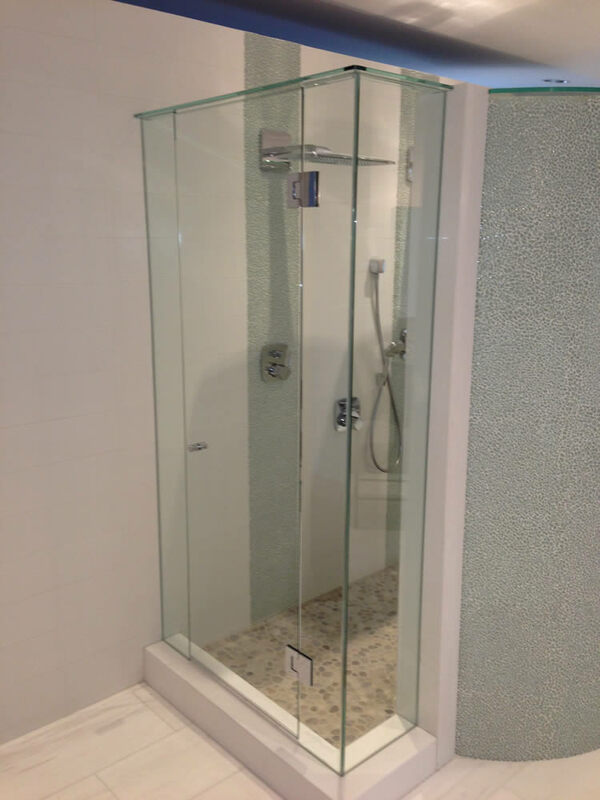 Our frameless glass shower doors are made to order, giving every client the opportunity to customize their bathroom shower. 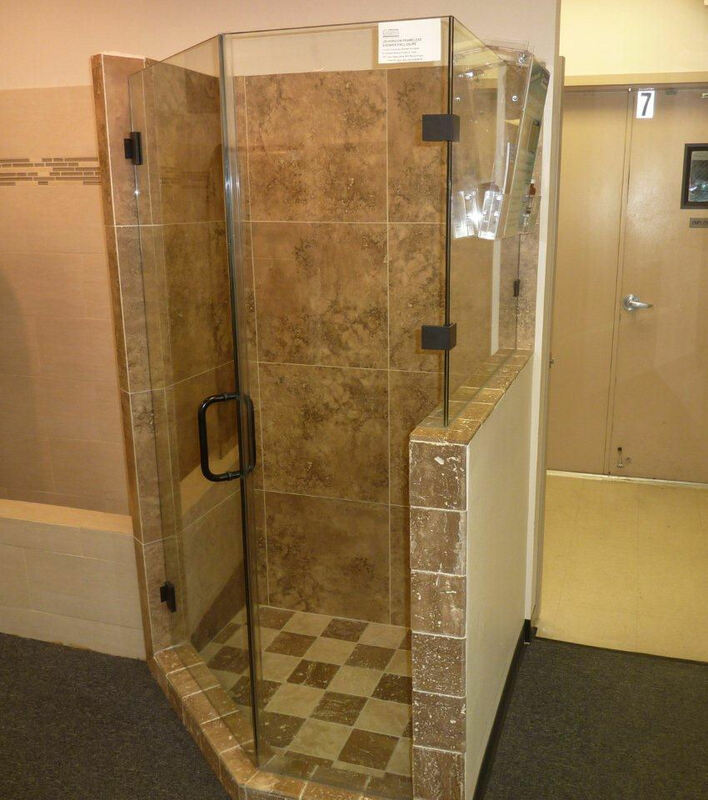 Begin by choosing the configuration you think would work best for your shower space, we have endless examples to choose from. 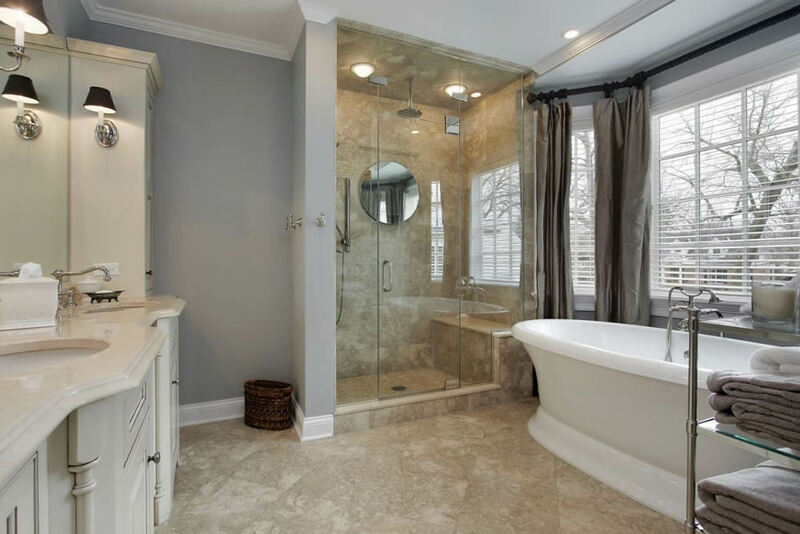 Give us a call at (678) 873-6396 today!